AURORA | Colorado Governor-elect Jared Polis really is a team player. He released details of his transition team as part of a website dedicated to seeking advice and relaying information about taking the reins of state government from Gov. John Hickenlooper. His transition team has created seven committees that will focus on top state services. Members and leaders include experts and vets from across the political spectrum. Former governors Bill Ritter and Roy Romer have spots on the teams. So does former Republican Sen. Bob Schaffer. In addition, Polis named campaign chairwoman and longtime association Lisa Kauffman as chief of staff. Polis has stacked his transition team on education with big names and diverse opinions. 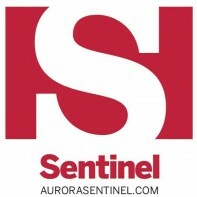 Notably, Polis appointed state senator Mike Johnston to the team just months after the two competed for the Democratic Gubernatorial nomination. The team also includes heavy-weights in higher education, including former CSU President Al Yates and former University of Denver Chancellor Dan Ritchie; former state board of education member Elaine Gantz Berman; Amie Baca-Oehlert, president of the Colorado Education Association teacher union; Jen Walmer, head of Democrats for Education Reform; former State Sen. Polly Baca; former Chair of CU Board of Regents Michael Carrigan; and former Denver Post owner Dean Singleton. Polis also added Bob Schaffer, former GOP congressman, chairman of the state board of education, and advocate for school choice measures including vouchers for private schools. The transition team will weigh in on k-12 and higher education policy as Polis prepares for his tenure as governor. On his “Transportation, Infrastructure and Local Affairs” team, Polis tapped recent House Speaker Crisanta Duran and former House minority leader Sal Pace as co-chairs. Pace is currently a county commissioner in Pueblo, where he decided against running for re-election. Duran was term limited in the House. Rutt Bridges, Tim Mauck and Florine Raitano will also serve on the committee, which will include work groups on the Colorado Department of Transportation, broadband and the Department of Local Affairs. Mental Health Colorado CEO Andrew Romanoff, who also served in the state House and made a failed run for Congress in Aurora, will co-chair the “Health and Human Services” committee with Dr. Malik Hasan, a Pueblo-based doctor and entrepreneur. Hasan started the fourth largest HMO in the nation and is the namesake of the Malik and Seeme Hasan School of Business at CSU-Pueblo. He also owns a marijuana dispensary in Pueblo. 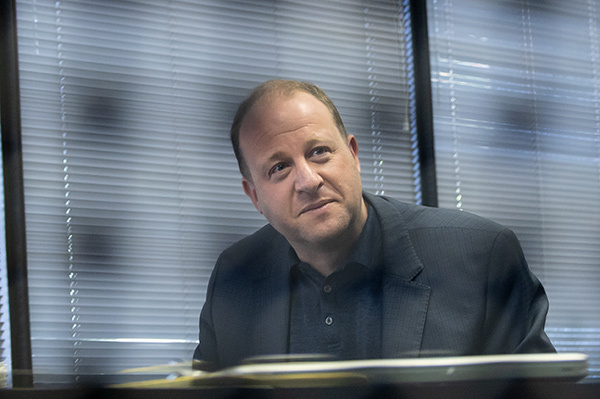 Members of the group will study the Department of Human Services, Department of Health Care Policy and Financing, Department of Public Health and Environment and Division of Insurance, according to Polis’s announcement. To head his public safety committee, Polis tabbed longtime Boulder County Sheriff Joe Pelle and Regina Brown, medical director of oncology at the Lone Tree Medical Center.